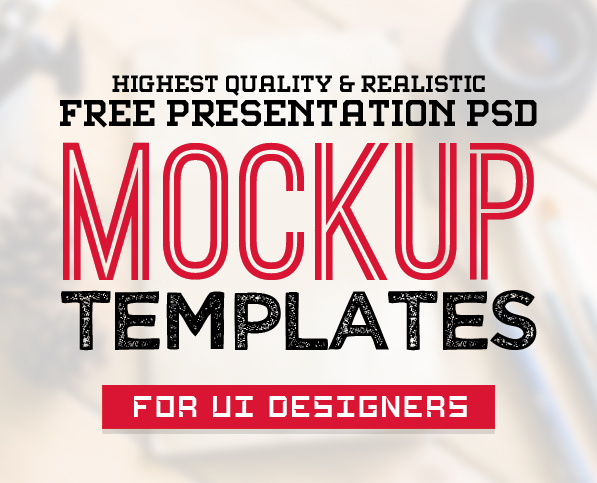 Brand new free mockup templates are perfect to present your photos and artwork with professional look. 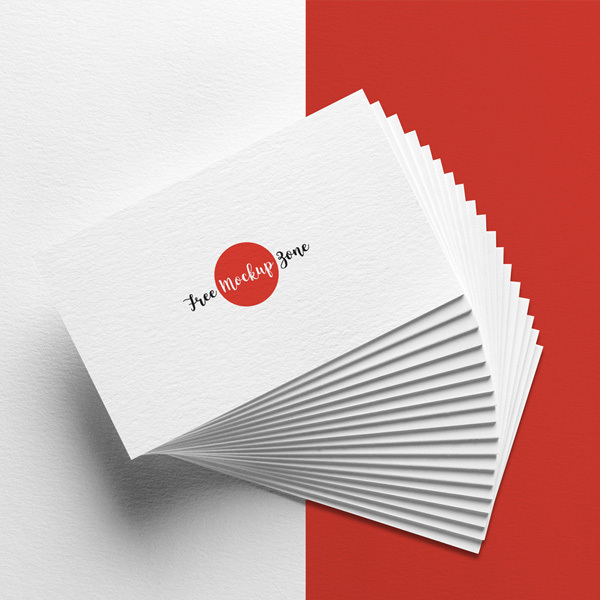 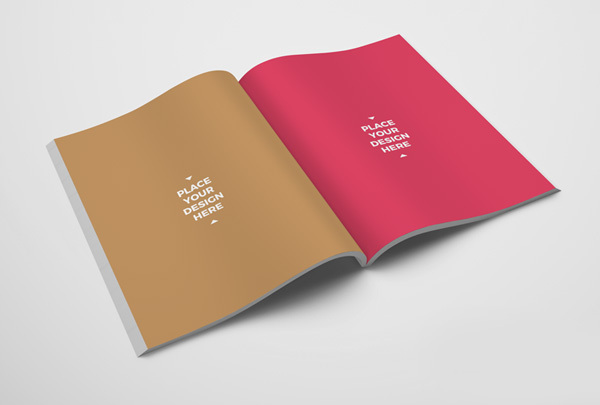 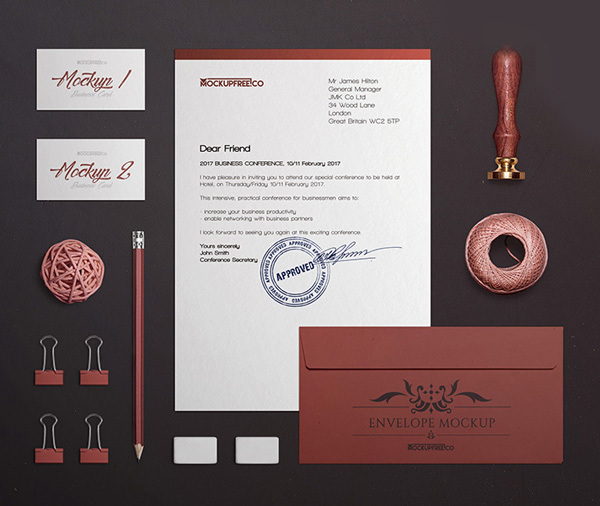 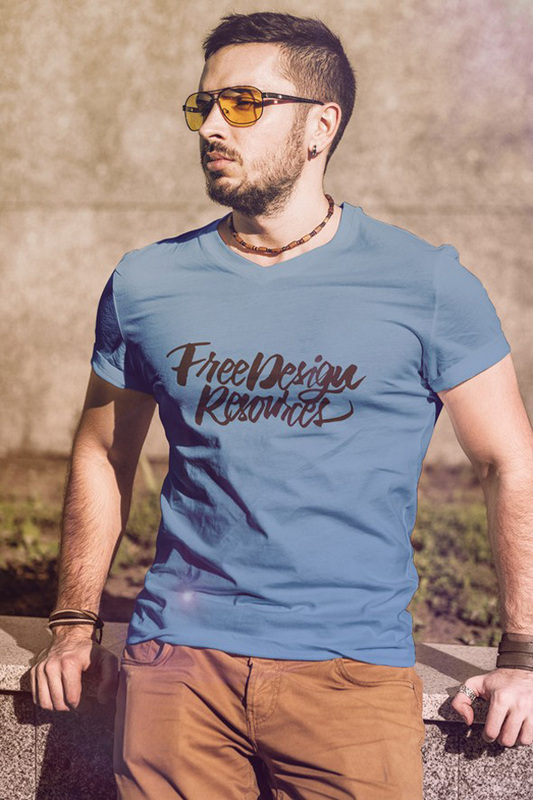 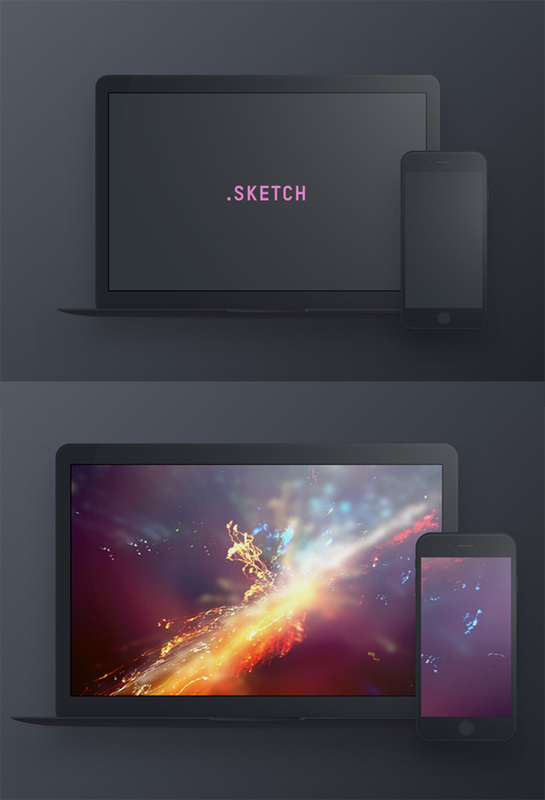 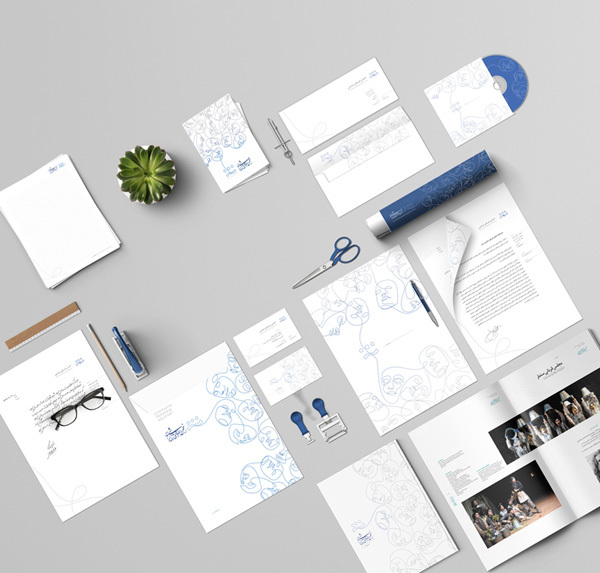 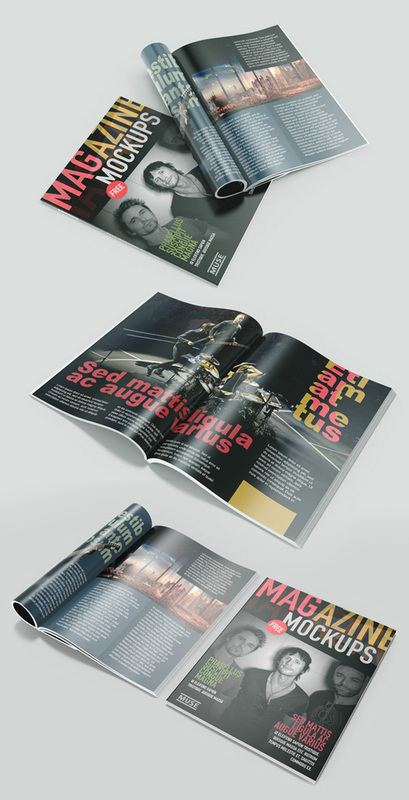 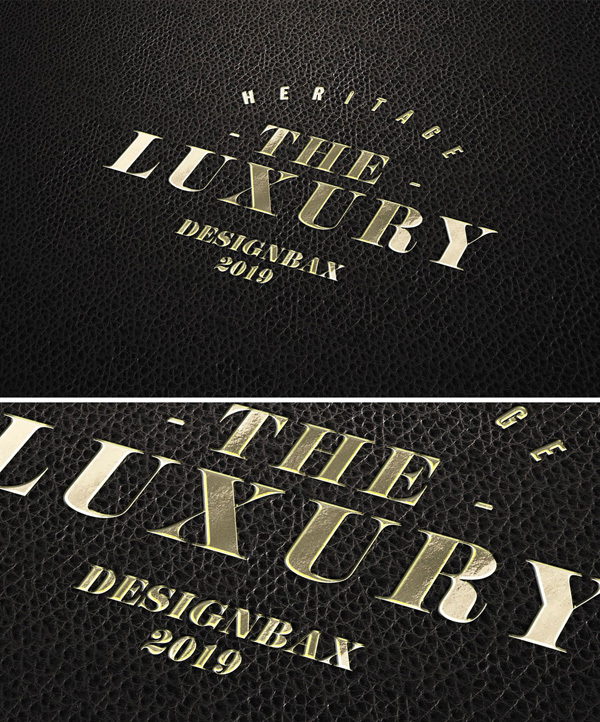 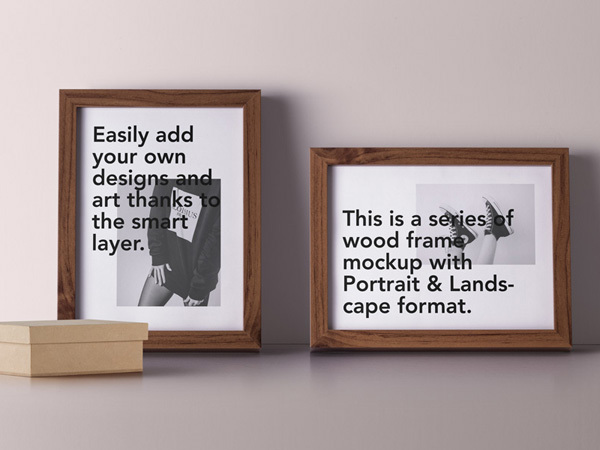 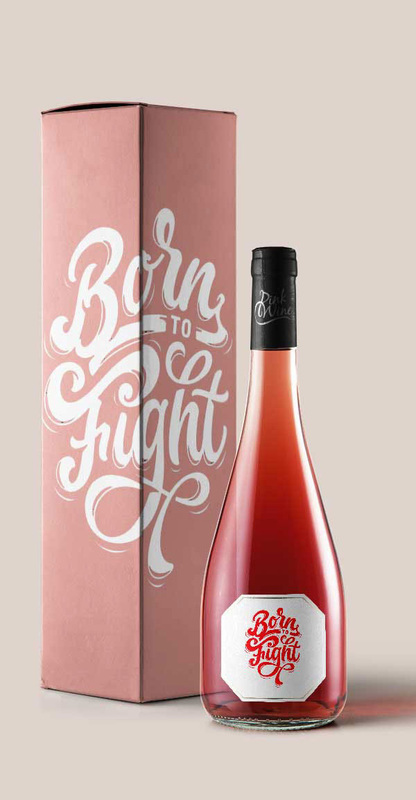 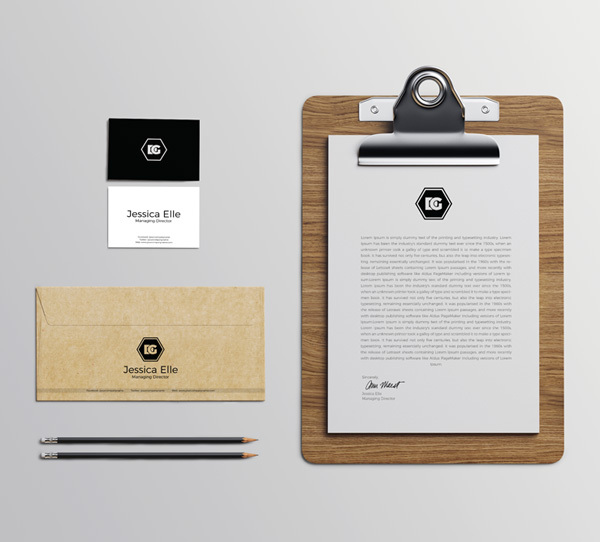 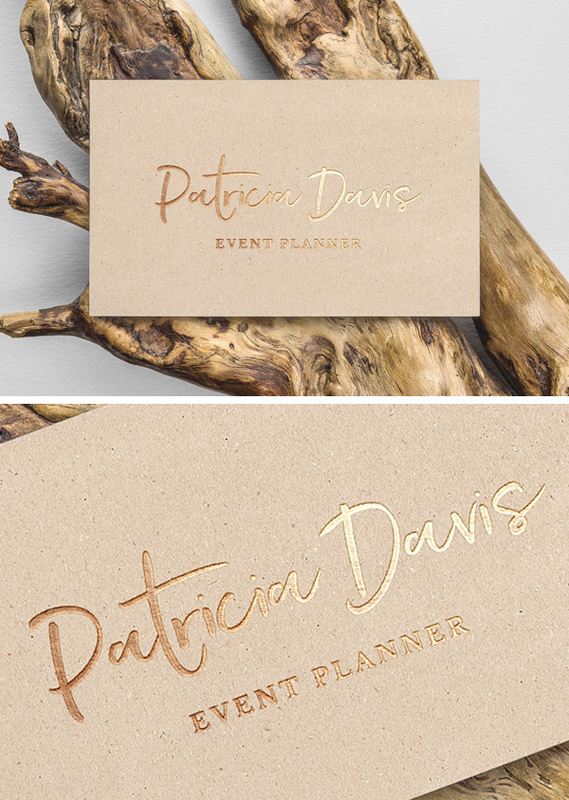 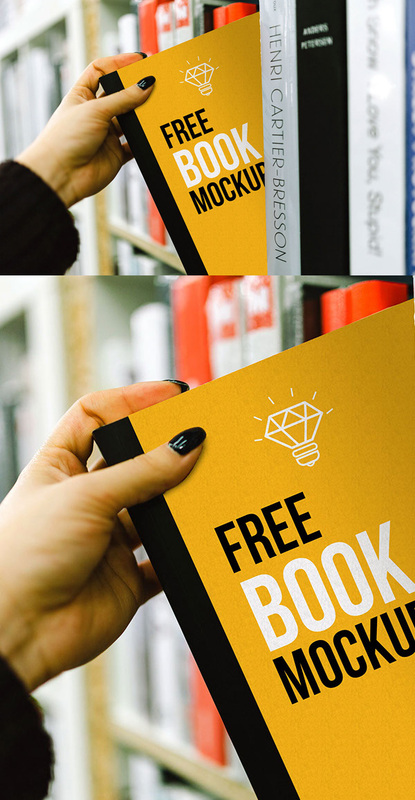 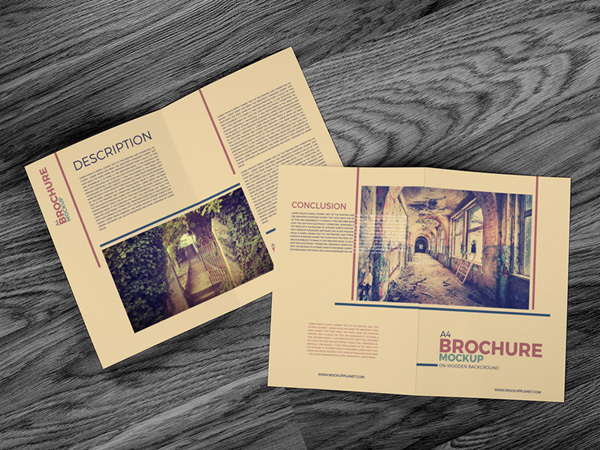 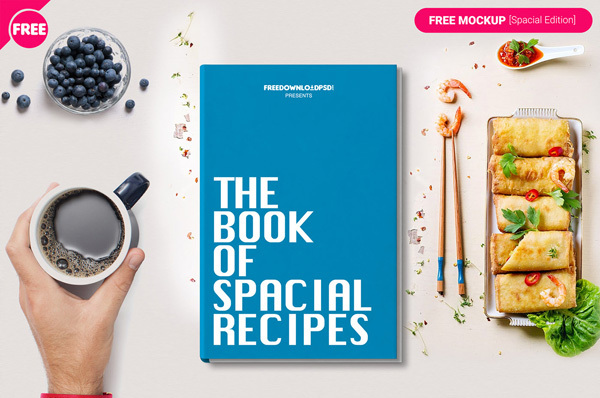 All mockup templates are very easy to use, just put your artwork into a smart object and choose shadow style. 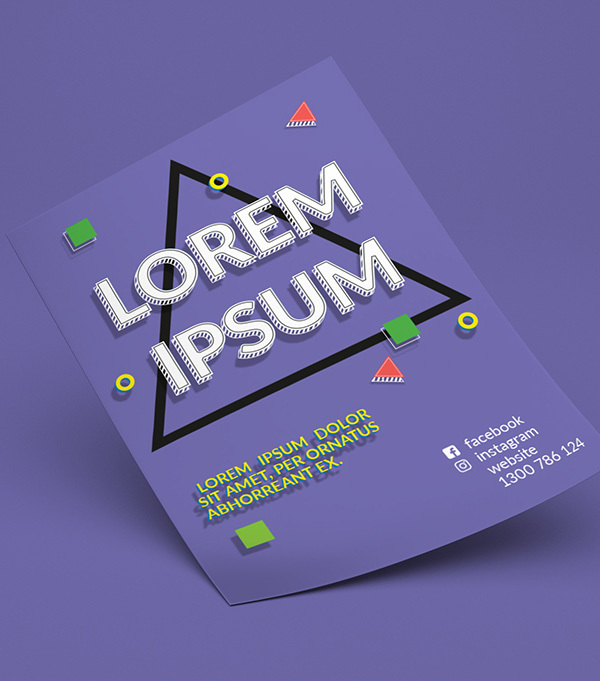 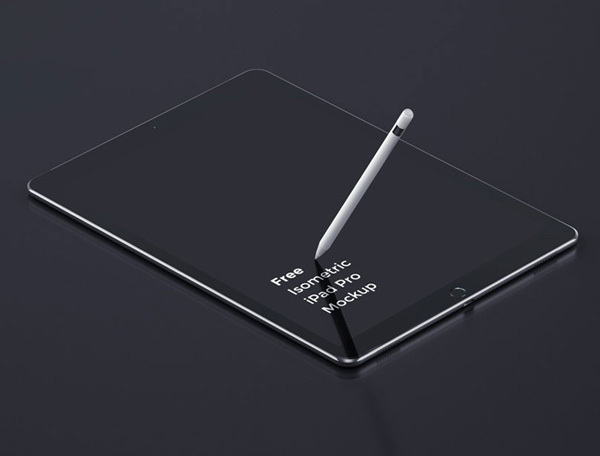 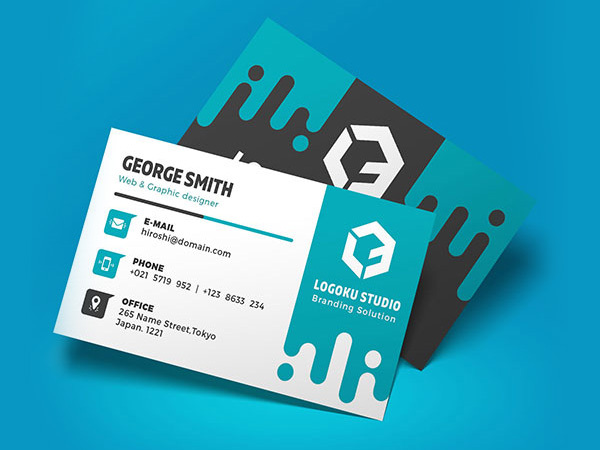 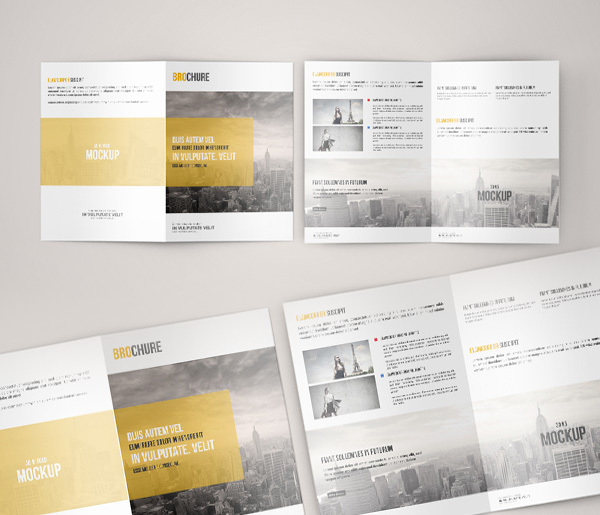 There are different types of presentation mockups gathered such as branding, identity items, logo, t-shirt, smartphones, packaging mock-ups in different perspective angles and styles. 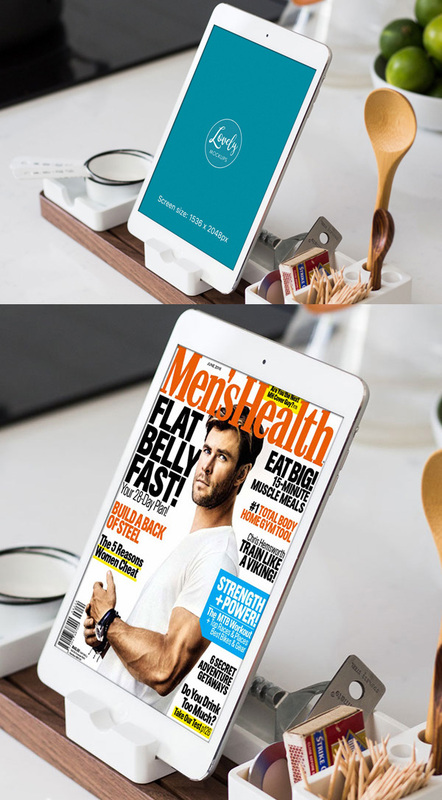 These mock-ups are very easy to customize with the Smart Object function and available in layered Photoshop PSD File.